LONDON 25th November 2011 – The 6th International Green Awards™, in association with Climate Change - The New Economy (CCTNE), is proud to announce the Kenyan visionary, Professor Wangari Maathai was posthumously awarded the inaugural ‘Lifetime Achievement Award’ sponsored by First Eastern Investment Group for her lifelong commitment to environmental protection. 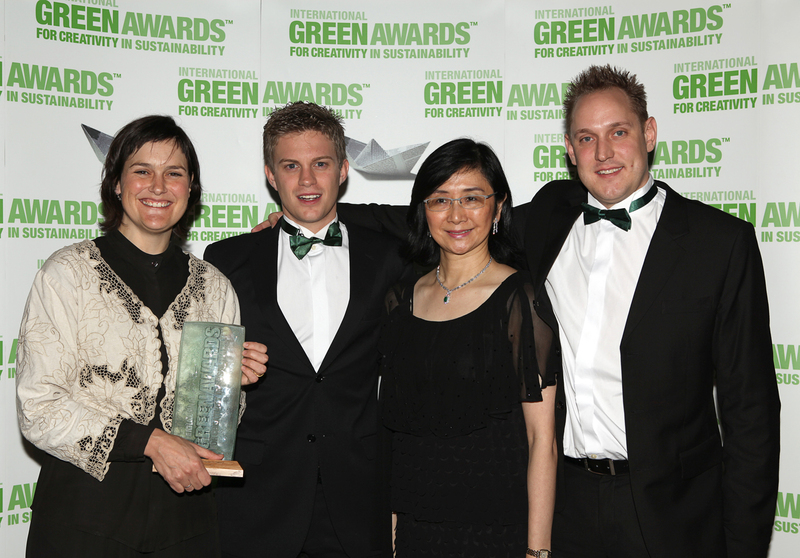 The Nobel Peace Laureate; environmentalist; scientist; parliamentarian; founder of the Green Belt Movement; advocate for social justice, human rights, and democracy; elder; and peacemaker; was honoured for her vast contribution to sustainability at the annual gala dinner, which took place on 24th of November 2011 at the Natural History Museum, South Kensington, London. As it is the United Nations’ International Year of the Forests, it seemed fitting that the prestigious 2nd Lifetime Achievement Award be given to a woman who established perhaps the greatest tree planting initiative in the world - the Green Belt Movement. Having already become the first Eastern African woman to hold a Ph.D., Professor Wangari Maathai went on to establish this movement, which has now planted over 45 million trees in Kenya. the award, but the first environmentalist, indicating that her efforts had demonstrated that environmental protection in itself, was a path to peace. 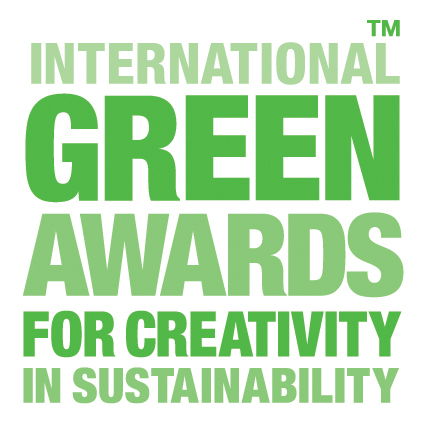 This press release was distributed by ResponseSource Press Release Wire on behalf of International Green Awards in the following categories: Entertainment & Arts, Women's Interest & Beauty, Environment & Nature, Business & Finance, Media & Marketing, for more information visit https://pressreleasewire.responsesource.com/about.